Atmospheric Black Metal from Russia. For all fans of Austere, Germ, Agalloch, Woods of Desolation. 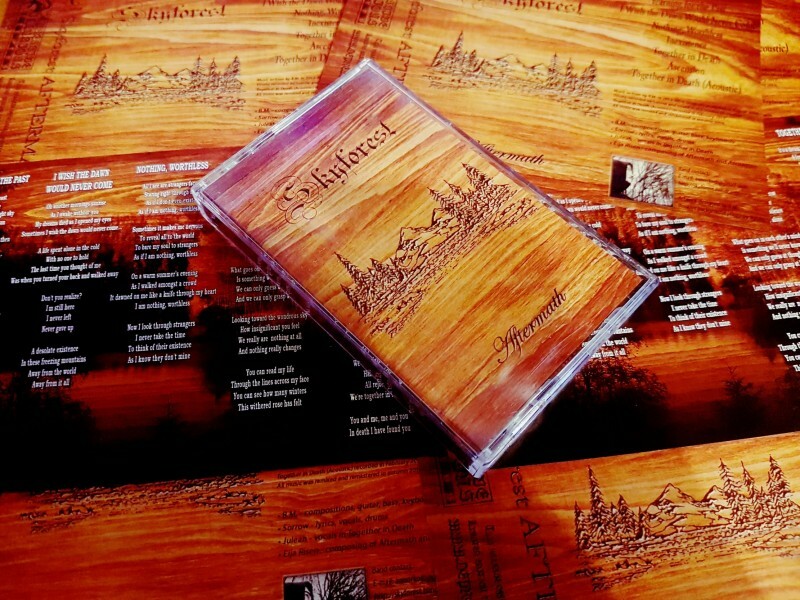 Cassette tape limited to 66 copies with 2 sided pro-cover inlay. Sirrah - Will Tomorrow Come? Mystic Horns / Ziegenbrut / Satanic Lust "Legion of Satan"